Liberty at 20 years young. 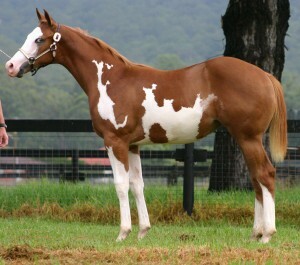 Lib was a great halter show mare as a weanling and yearling winning every class she contended. In those days (1990′s) the classes for these ‘ halter futurities’ were huge. The Langdons, owned Lib in those days as well as her sire and dam. Vapour trail progeny were the ‘ones to beat’ I remember only too well this beautiful bay weanling filly winning all the futurities. Her dam was a great producer. 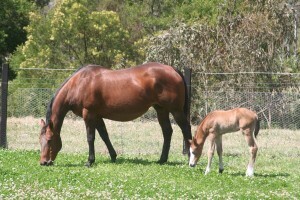 2006 Filly LIBERATIONS X TRIBULATION2007 PHAA NATIONALS Weanling futurity halter reserve champion . 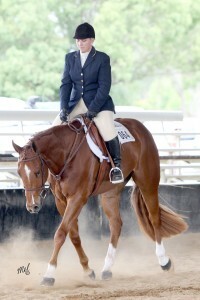 2009 PHAA NATIONALS 2yo champion hunter under saddle. 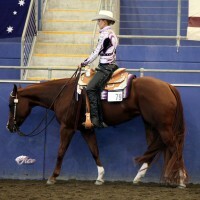 2yo National Futurity Champion hunter under saddle. 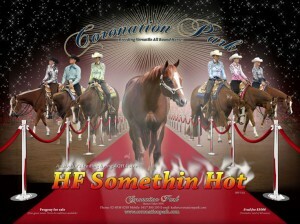 AQHA NATIONAL CHAMPIONSHIP Q9 2yo Hunter Under Saddle Champion. 2yo Western Pleasure Champion. High point 2yo. 2010 Summer sizzer. 3yo Western Pleasure Champion; 3yo Hunter Under Saddle Champion . Open $5000 slot Hunter Under Saddle Reserve Champion High point 3 year old. AQHA NATIONAL CHAMPIONSHIPS Q10. Hunter In Hand Champion. 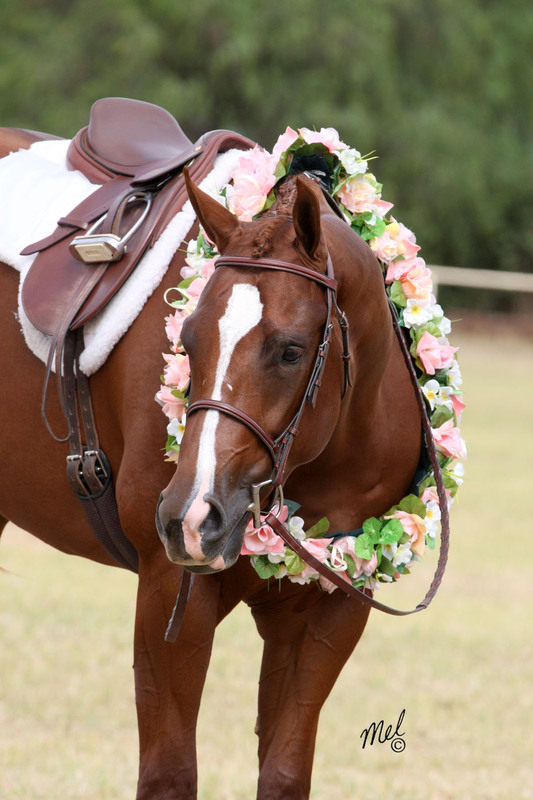 3yo Hunter Under Saddle Champion. 3yo Western Pleasure Champion. High point 3yo. 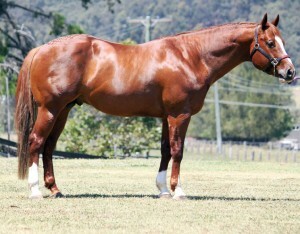 2010 NSWPHA CHAMPIONSHIPS Hunter Under Saddle 3yo Futurity Champion. 3yo Western Pleasure Futurity Champion. Hunter In Hand Champion. Open Western Pleasure Classic Champion. Hunter Under Saddle Classic Champion. 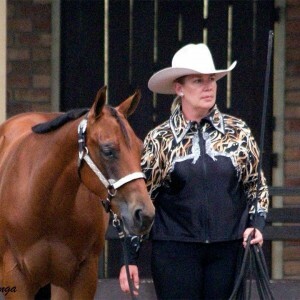 2010 NSW QHA STATE CHAMPIONSHIPS. 3yo Hunter Under Saddle Futurity Champion. 3yo Western Pleasure Champion. 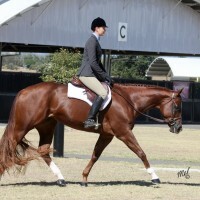 2010 NPHA 3yo Hunter Under Saddle Champion. 3yo Hunter Under Saddle Futurity Champion. Performance Halter Reserve Champion. 3yo Western Pleasure Futurity Reserve Champion .LTD Western Pleasure Reserve Champion. 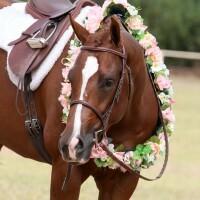 2011 NSW QHA STATE CHAMPIONSHIPS. 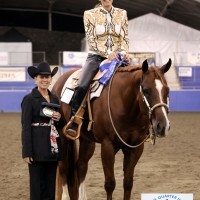 Junior Horse Western Pleasure Champion. Junior Horse Hunter Under Saddle Champion.